Happy happy Friday! 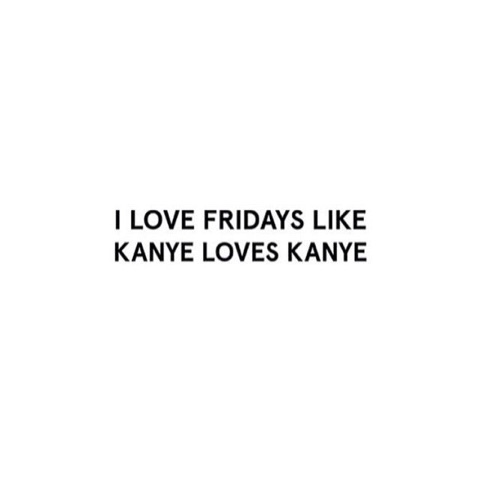 I probably sound like a broken record, but there is just something so fantastic about Friday once you work full time. Because every Friday, I wake up excited knowing that I can enjoy an adult beverage at the end of the day and enjoy coffee on my couch the following morning. And that spells a happy life. This weekend we have a wedding, and the boys are spending Saturday night with grandma and grandpa. I love them so much, but have also come to find that nights away from each other are SO good for the boys, good for my marriage, and really are just good for everyone involved! As always, before we kick off the weekend, I am starting this Friday with some of my favorites from the week! I shared a little bit last week, but I am now a consultant for Beautycounter! This amazing product line is working to change the personal care industry. In Europe, over 1,400 chemicals are banned from use in personal care products. In the United States, that number is eleven. Scary. 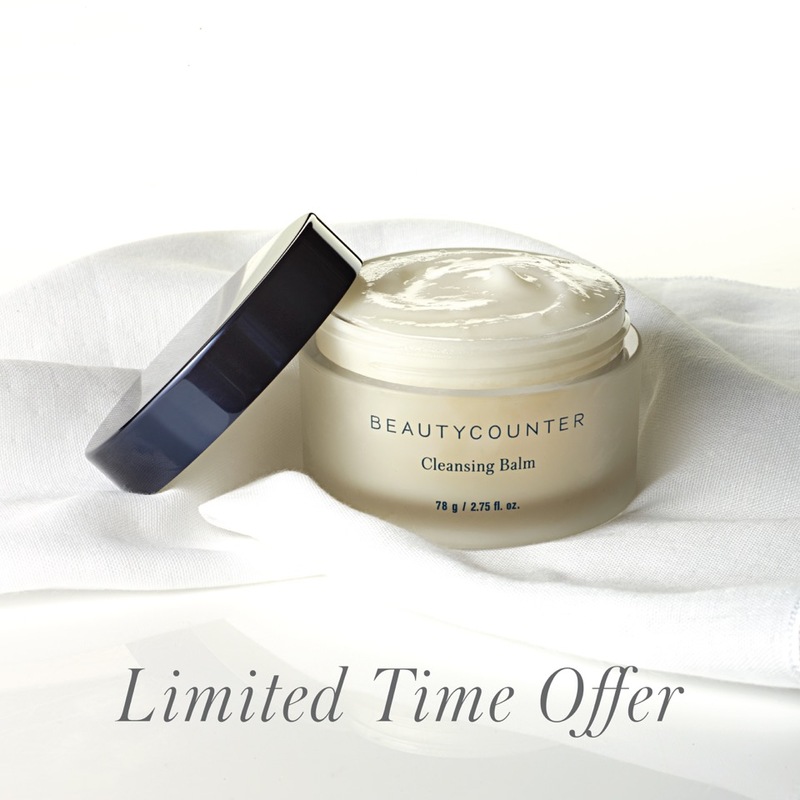 This week, our leadership informed us that this cleansing balm is on sale at 30% off! This is a major markdown (better, in fact, than we receive even as consultants). It is multi-purpose, and can be used as a cleanser, moisturizer, makeup remover, or overnight mask! If you have ever considered trying out Beautycounter, taking advantage of this product offer is a great time, because it can be used in so many ways! If you have any questions about the line or are interested in becoming a consultant yourself, or simply want to know more about product regulation and why this movement is so important, feel free to ask! I know, I know, I KNOW I am jumping the gun, but I am already so very excited to get my guys some matching Christmas pajamas this year! I am in love with this little plaid set, and this Carter’s option, too. 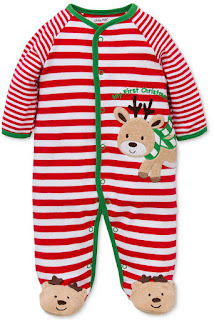 And while these won’t provide for matching, every baby needs a ‘first Christmas’ pair of PJ’s! You can call me crazy, but by the time you really start thinking about Christmas, the cutest jammies are gone! Buy now, for real. Reeling it back in, I am so NOT creative in the area of Halloween costumes this year. Last year, we created a custom Elvis costume for Jackson, and it was just the cutest ever. I really don’t have any grand ideas this year though, probably because I don’t sleep EVER and we are trying to furnish/decorate a house. So all of my creative powers are basically zapped. Mike loves golf, so I am thinking Jax might make a darling little golfer? And I just don’t think anything would be cuter on Lincoln than a darling puppy or bear costume. Going basic this year, but babies in costumes are cute no matter what, right!? 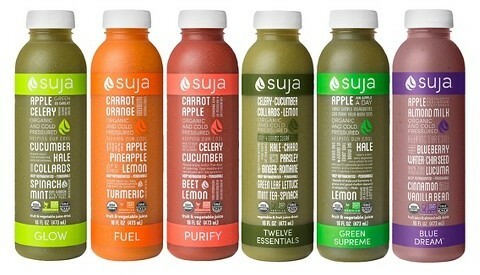 I am trying out my first ever cleanse today, and am nervous/excited to see how it goes! I have seen people do up to three day cleanses, but y’all, I love food, and have a wedding Saturday and will be child free (read: alcohol). But I think one day is totally doable. I have been eating so much sugar and JUNK lately that I think to recharge my system is going to feel great, minus the hunger pains I am sure I will be feeling by 9am, ha! 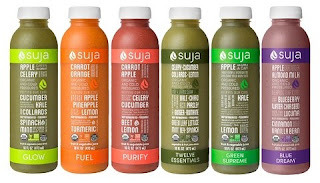 I didn’t purchase online, but these cold pressed juices are in Target, and right now with Cartwheel they are 50% off! I picked up the ones that will cover a cleanse, plus some others just for when I want an extra kick of fruits and veggies throughout the week! Lincoln is STILL sleeping in our room, but I really do think we are going to switch him over soon. Now that his dresser is finally set up, I am working to get his room cleaned up and organized, and figuring out a system for where to store things, change diapers, put the rocking chair for those inevitable midnight feedings, and everything else you need for a nursery to make sense. While being in our room though, we have been using his sound spa. It has a projector system which is great for capturing his attention when he wakes up but doesn’t want to eat and needs a distraction to help him drift back to sleep. We have always used a fan at night because personally, I absolutely cannot sleep without some sort of background noise. I was going to buy us one for when we move Lincoln and his sound spa goes with him, but you guys, we have kind of become hooked on the ocean noise we have been using. In fact, Mike asked I get us our own sound machine instead of a fan! I figured we really don’t need a projector with cows and fishies to flash onto the ceiling ;-), so I found this version that is more neutral colors and still has our beloved ocean noise we have grown so accustomed to. I am telling myself that the day it arrives, will be the day we officially move Lincoln to his new room! Fingers crossed I don’t chicken out!